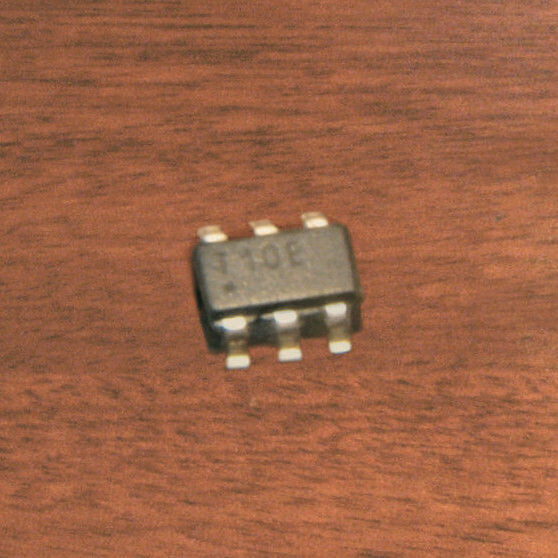 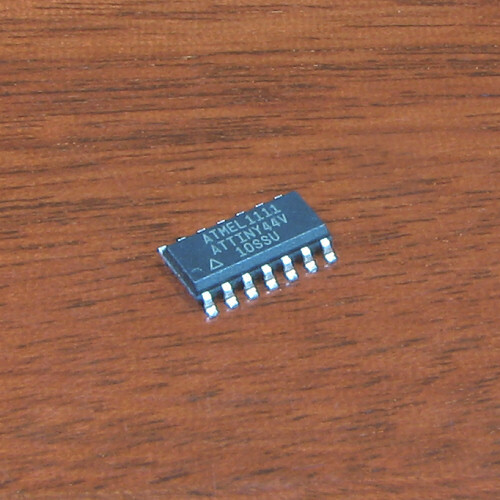 The range of Micro Controllers that we sell are decided upon cost and popularity. 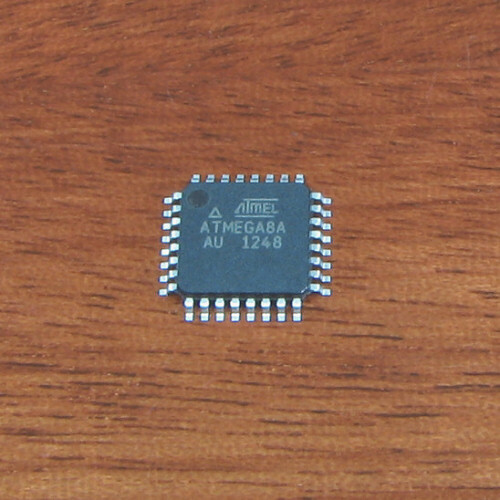 The two most popular designs are Microchip’s PIC’s and the Atmel AVR®. 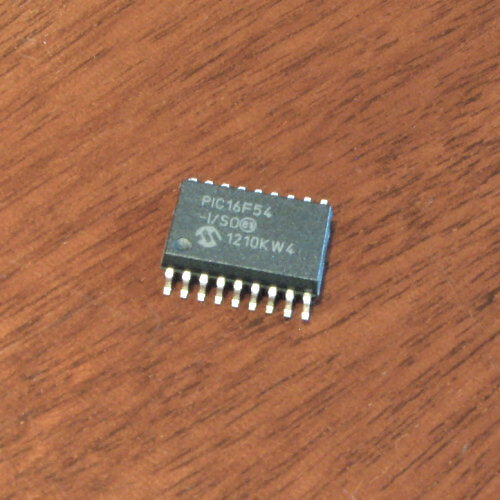 Microchip’s 8-bit PIC® range of micro controllers have been a very popular choice for most hobbyist for over 20 years, due to the combination of a small instruction set (quicker to learn) and low device costs, and they appear in many designs that can be found on the internet. 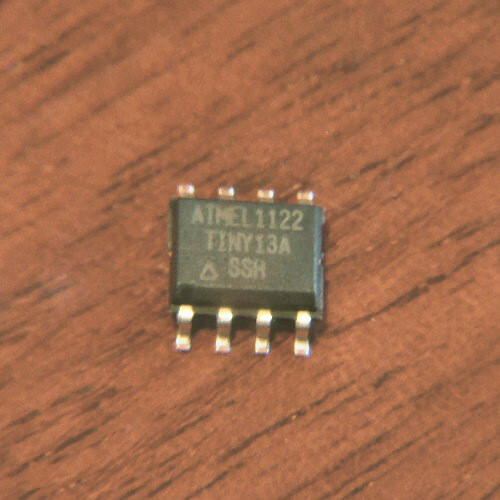 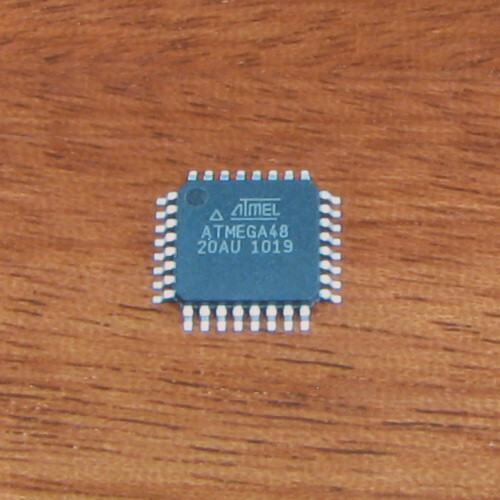 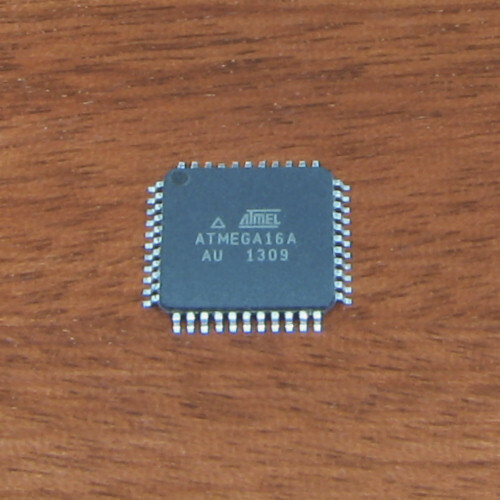 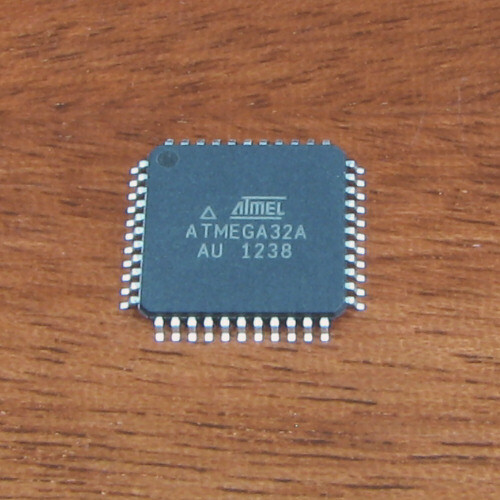 Atmel AVR® range of micro controllers are used on the popular Arduino boards. 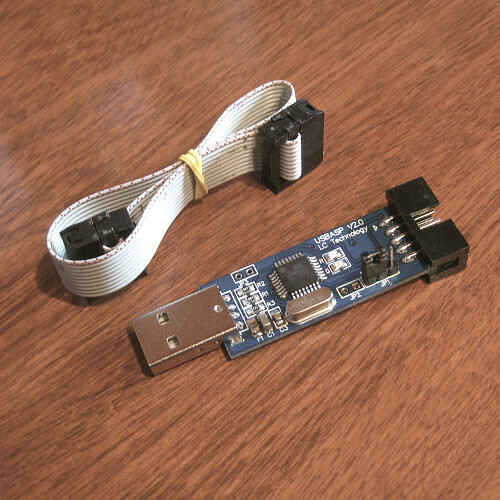 These devices are more powerful than the PICs and are becoming the first choice for new designs.